Are you in need of an easy and healthy lunch you can take on-the-go? 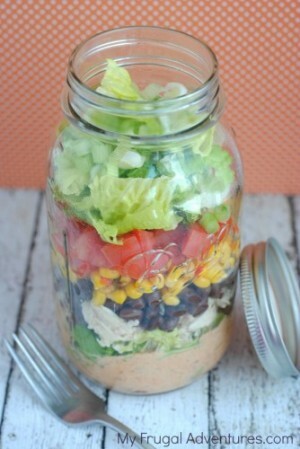 I’m thinking these mason jar salads are going to be the perfect solution! 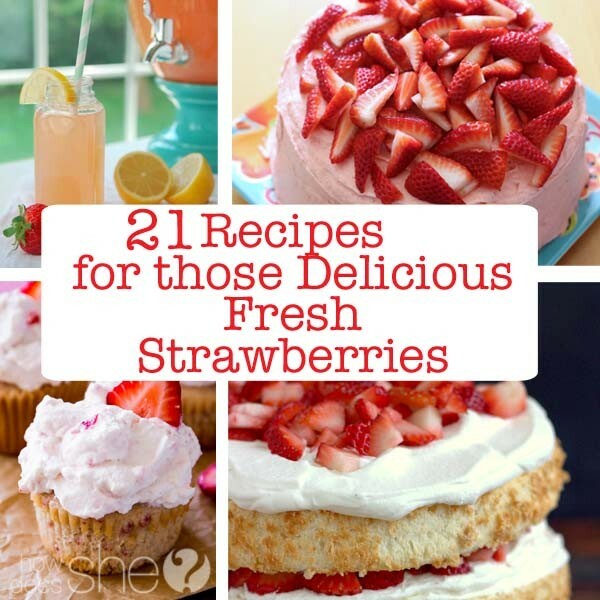 Here are 15 of the best recipes on the net! Enjoy! 1. This is a great way to make a bunch of chef/garden salads! Love the great step by step directions here! 2. Asian Salad – add some grilled chicken and you’ve got a great protein meal! 3. This southwest salad recipe has the perfect easy ingredients for a delicious southwest taste! 4. 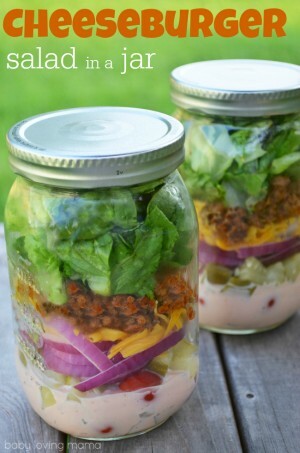 I’ve never heard of a cheeseburger salad in a jar, but it does sound pretty delicious! 5. How about a rainbow salad? Love how beautiful and nutritional this looks! 6. This Greek Salad can’t be beaten!! Look how yummy that greek dressing looks! Ah, I’m getting hungry! 7. With a little chopped broccoli, ham and swiss cheese, this salad is a great way to eat clean! 8. Doesn’t this zucchini pasta salad with avocado spinach dressing look amazing? Proof that eating healthy can be delicious! 9. This Layered Chicken Taco Salad looks like my kind of salad! YUMMY! 10. Did you ever think that you could put shrimp in a jar? This citrus shrimp and avocado salad looks just like what my husband would love! 11. Try these chicken and spinach salad jars for the perfect savory dinner! 12. This Asian noodle salad is the perfect mason jar salad when you’re wanting something a little different! 13. With wheatberries, quinoa, veggies, and juices for the dressing this salad tops the health charts! Awesome! 14. How about this Creamy Roasted Garlic Salad? The boiled egg and chicken make this the perfect salad to fill you up! 15. This Asian Rice Bowl looks so healthy and tasty! Love it! Now the only thing left to decide is which mason jar salad to try first! Enjoy!